You may have noticed that I have recently started back at my local Slimming World group. After loosing 3 and a half stone by last Christmas, I fell off the wagon when I came back home from Thailand. I gained nearly 2 stone so I decided to take a break and try it at home. I had some good and bad days. I finally had the urge and courage to start back again. 3rd time lucky (I hope!). There are many Slimming World meals I enjoy and here are just some of my favourites. 1. Cook chicken, add onions. 2. Put into pan then add chopped tomatoes, curry powder, a little bit of garlic (choice) and chicken stock cube. (Chips receipe at the bottom). Serve with anything you fancy. 1. Fry chicken and onions. 2. Add to new pan then add mushy peas, baked beans, chopped tomatoes and vegetable stock cube. 3. Add curry powder. 4. Mix well and serve with rice. Simply cook all as normal. Cut fat off gammon and use Fry Light to fry the eggs. 1. Cook pasta as instructed 2. Once pasta cooked, add chopped tomatoes, onions, basil, garlic and oregano seasoning. 1. Cook beef 2. Cook all vegeatables (carrots, swede, onions, leeks and potatoes) 3. Add all together then add beef stock, stir until hot and serve. Ooo yum! 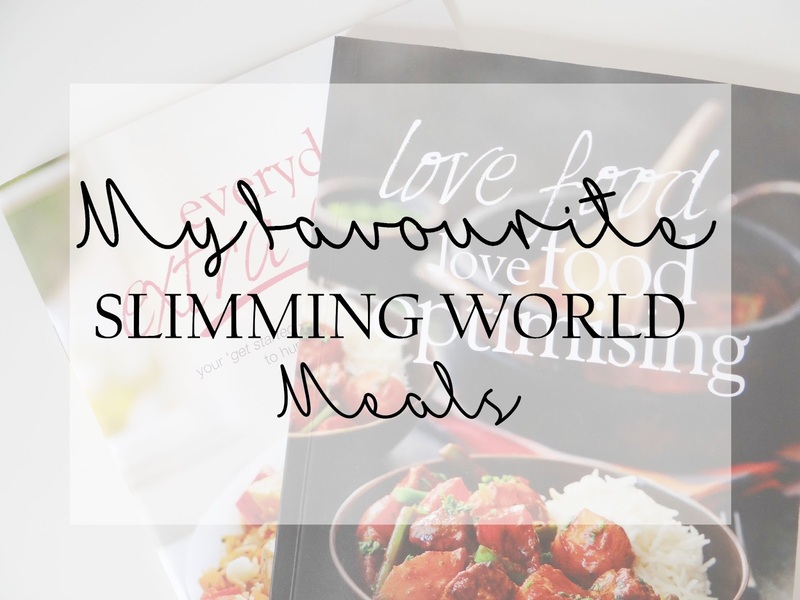 So many people are sharing Slimming World recipes at the moment - I really need to jump on the bandwagon!